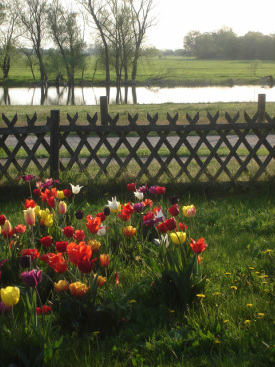 Join us during spring, summer and fall 2018 in Havelland for our yoga wellness weekends and artist retreats! ​"Rooms with a View of the Havel River" apartment. creative, physical and spiritual potential. with you and other like-minded individuals. Please note that this site is under continual construction and some pages may still be incomplete.